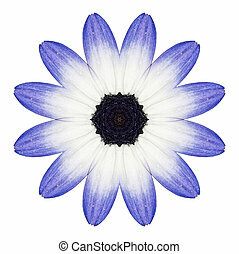 Colorful petals on daisy flower isolated. 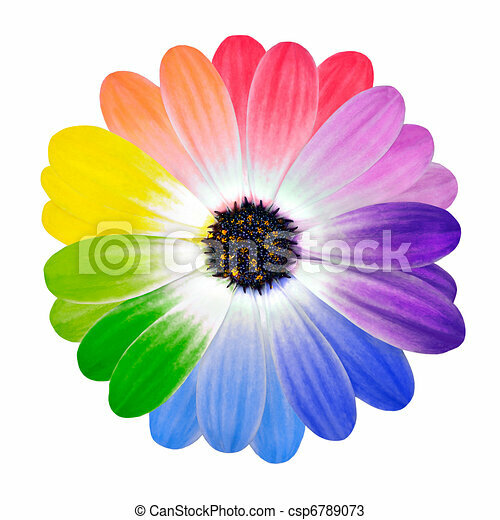 Rainbow daisy flower. 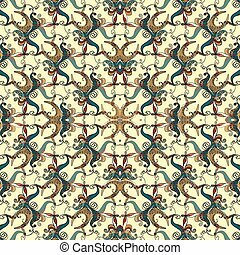 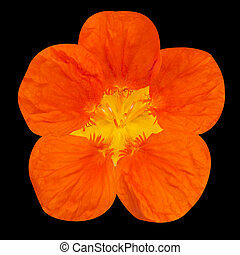 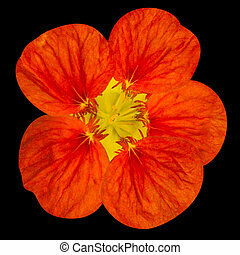 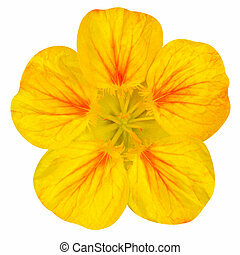 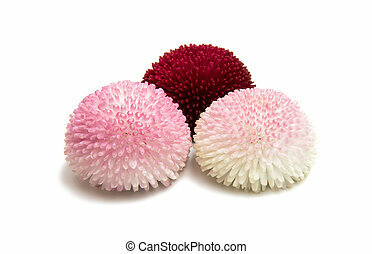 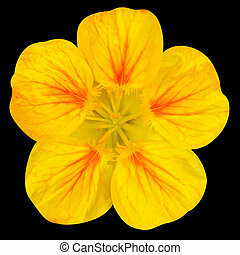 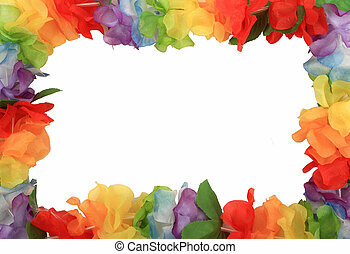 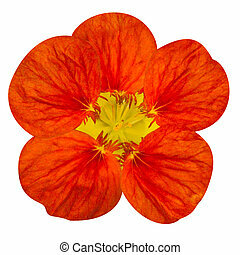 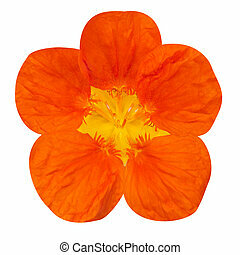 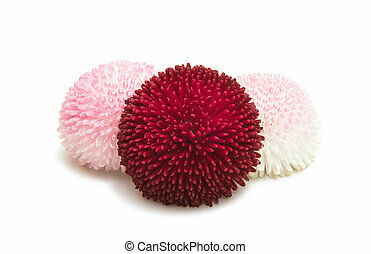 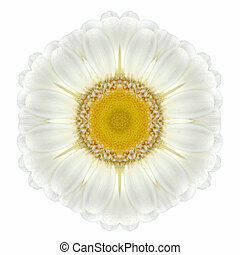 multi colored petals of isolated on white background. 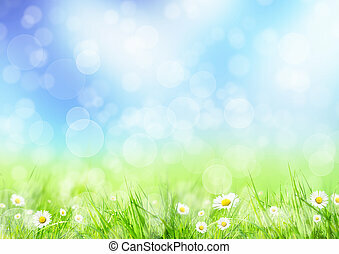 full spectrum of colors. 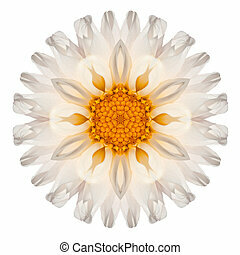 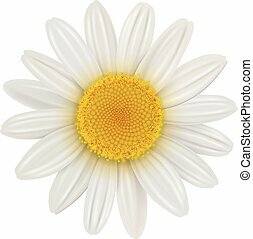 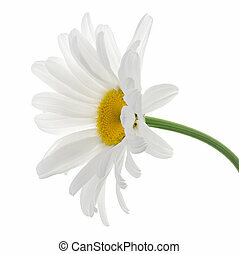 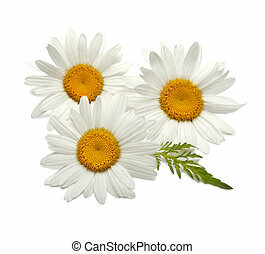 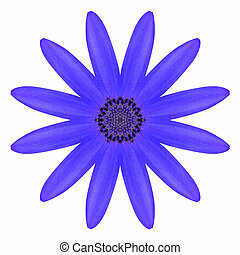 Studio Shot of White Colored Daisy Isolated on White Background. 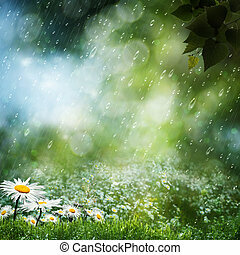 Large Depth of Field. 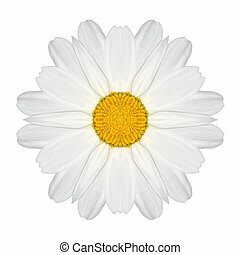 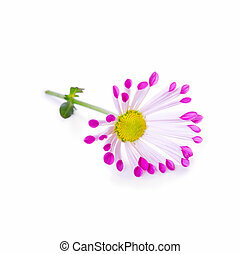 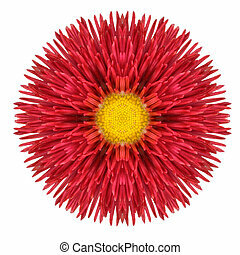 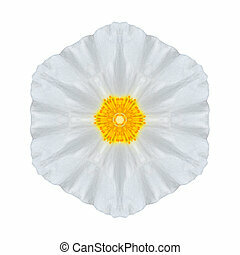 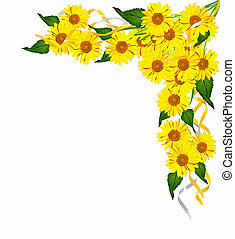 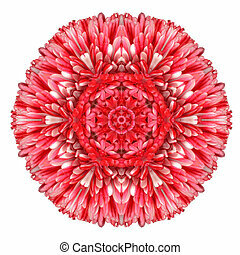 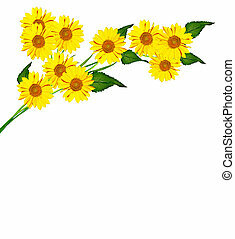 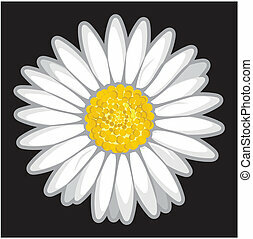 Daisy flower (Bellis Perennial), isolated on white background. 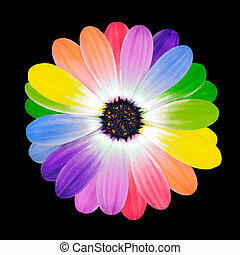 Rainbow Flower Multi Colored Petals of Daisy Flower Isolated on White Background. 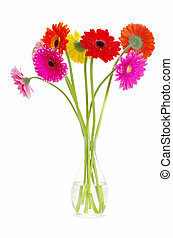 Range of Happy Multi Colours.